Lou Williams kicked off his 2015/16 NBA season with the Los Angeles Lakers and has quickly become one of the top scorers on the team, finishing the season opener against the Minnesota Timberwolves with 21 points. Off the court, Lou has recently secured partnerships with brands such as Ethika, Peak Shoes and Odd Sox, as well as recently celebrating his 29th birthday with a Hollywood Halloween costume party with celebrity guests such as Nick Young, Draya Michele, Karen Civil, Josh Smith, Tracy T and several other Lakers teammates. View more pictures HERE. 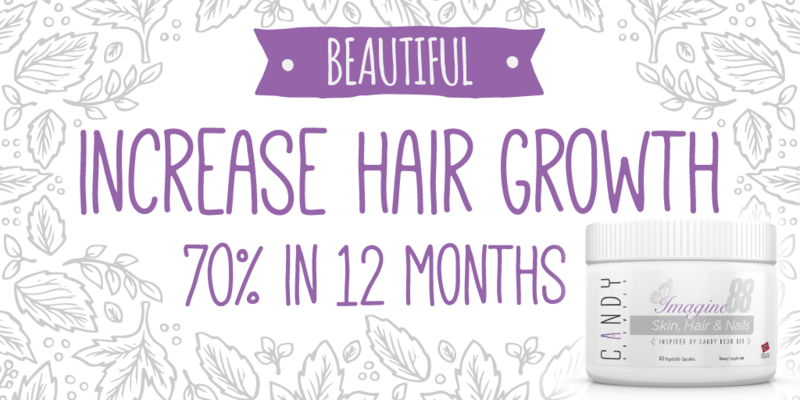 Entrepreneur and beauty maven Ming Lee had a busy October! Ming spoke on several business panels, including True Visions’ “Women’s Empowerment Conference” in Atlanta alongside Karen Civil, Jewel Tankard and Angela Simmons, as well as a “Beauty and Business Networking and Marketing” Seminar in the Bay Area. While in San Francisco, Ming also stopped by the Style Seat offices, having a table discussion with Style Seat Founder, Melody McCloskey and staff. During BET Hip Hop Awards Weekend, Ming held a private dinner at rapper T.I’s Scales 925 restaurant in Atlanta for women in business; attended by power women such as Karen Civil, Toya Wright, Love and Hip Hop’s Erica Dixon and more. In the press, Ming secured full featured interviews with outlets such as Rolling Out Magazine and Kontrol Magazine. SnobLife Studio announced the launch of their wholesale program, as well as salon special the “That’s My Best Friend” sew-in special each and every Saturday in October that allowed two girls to receive traditional sew-ins for the price of one. Candy Brow Bar has prepped themselves for the countdown of the official launch of Candy Brow Bar’s hair, skin and nail vitamin pill with Imagine88. The pills will be available for purchase beginning November 15th on both Candy Brow Bar & Imagine88 websites. Candy Brow Bar’s at-home Candy Tint package is now available for purchase online HERE. Panzie Richardson, owner of Candy Brow Bar, also secured an interview with Rolling Out Magazine during the Family Dollar Fabulous event in Atlanta. Glam University has been gearing up for the Girl Power Sleepver, to be held on January 9th at the W Hotel in downtown Atlanta. This women-empowerment based sleepover will feature key note speaker – Nasty Gal CEO and New York Times Best Selling Author of “#GirlBoss”, Sophia Amoruso, alongside of 25 top business women. These women will share their expertise, story, and strategy on how to make it in this male-driven world. Register for your spot at the sleepover HERE. Streetwear brand Milano di Rouge is continuing to grow their fan-base with their new, high-end Fall 2015 line featuring the Capo Jersey, varsity jackets, and many more fashion-forward pieces. Milano di Rouge was recently featured on top fashion blog Fashion Bomb Daily for their hot new “Venus and Mars” jumpsuit, part of the Fall 2015 collection, as well as featured on lifestyle blog The Prevailing Effect. Status Life continues to boom in the city, hosting numerous lifestyle events, all while becoming a top street wear retailer in Atlanta. During A3C and BET Hip Hop Awards weekend in ATL, Status Life hosted two events – an A3C Media Lounge hosted by ThisIs50 media personality Jack Thriller, as well as the ‘Lunch with Mike Will and Friends’ event, promoting super-producer Mike Will’s latest artist Eearz. Visit Status Life at 252 Walker St, Unit B, Atlanta, GA.
Top fitness trainer and healthy living coach, Frank White of Evolving Frank, relaunched his ‘Pay it Forward’ T-shirt line. This t-shirt campaign is focused towards raising funds for scholarships for underprivileged youth. Join the pre-order list for the shirts HERE. Frank also has new workout options available, including the all new online personal training courses – workout plans you can do right from home! Visit Frank’s website HERE for more info on how to EVOLVE your body and health. Theory Communications assisted with the grand opening of men’s fashion store Curated Lifestyle Shop during A3C Festival weekend in Atlanta, Georgia. Guests were invited out to view, shop, mix and mingle, while indulging on drinks powered by Seagrams Gin, and sweets by Blushing Berries. Music was provided by emerging DJ, Jess Carp. Visit Curated LS at 299 Peters Street, Atlanta, GA.
October was a special month for the Carroll Family Foundation, as October is Liver Disease Awareness month. The Carroll Family Foundation had a very honoring and productive month including, CFF founder DeMarre Carroll receiving two awards – the Save Jon ‘Game Changer’ award and the ‘Stop NASH’ honoree award. In honor of Liver Disease Awareness month, the Carroll Family Foundation announced their upcoming launch of their “Carroll Family Cares” bands, where 100% of the proceeds will go to the Mayo Clinic Rochester PSC Research toward pediatric liver disease research. CFF continues to spread information on the liver, how to maintain a healthy liver, ways to join their journey and find a cure for pediatric liver disease. South Carolina-based rapper Stadium P has continued to work hard through the month of October, making new music and prepping for projects releasing soon. Stadium P is set to perform in Charlotte, North Carolina alongside Nipsey Hussle and more on November 14th. Theory Communications is an integrative communications agency, fusing traditional PR and marketing tools. Founded in 2014, our team consists of professionals with combined experience serving a number of high-profile clients in areas including Atlanta, Los Angeles and New York City. 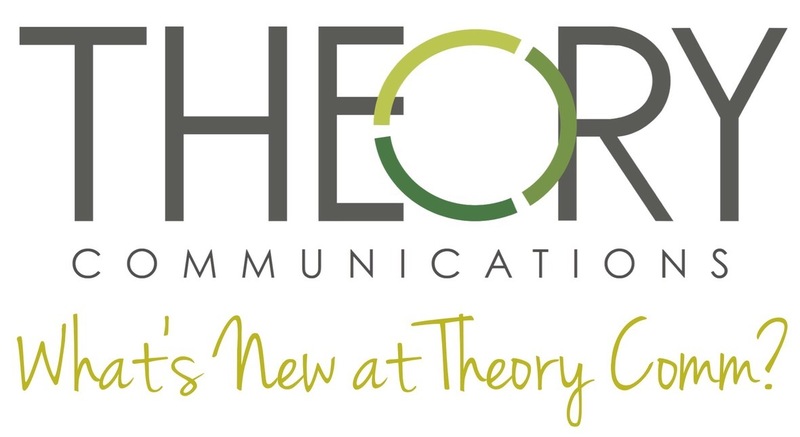 Theory Communications specializes in public relations, digital marketing, social media marketing, event planning and branding for lifestyle, sports and entertainment clients. We pride ourselves on creating informative, fresh and innovative brand awareness for our clients through extensive relations with national and local media, state-of-the-art marketing tools and strategic planning skills.